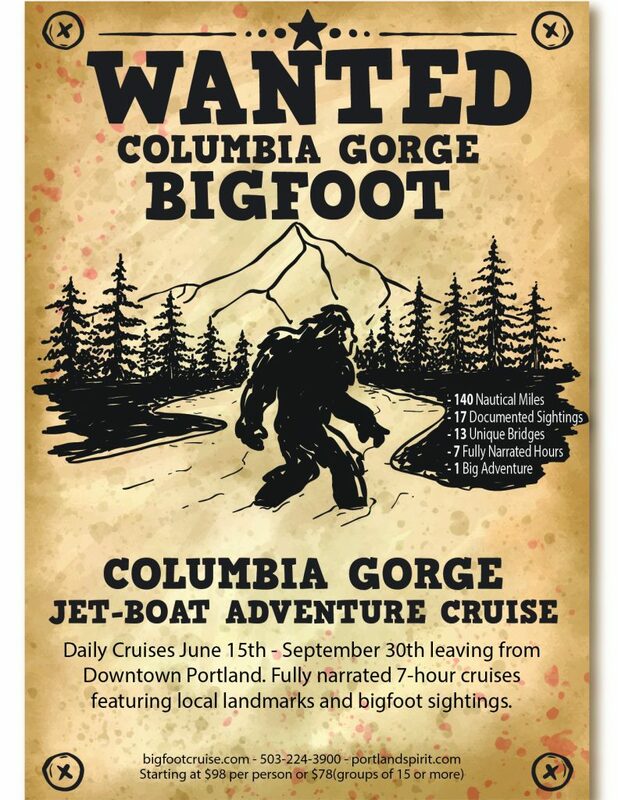 Nestled in the dense woods of the Columbia Gorge, the mythical creature Bigfoot enjoys the serenity. For winter is here, the days are short and the forest is quiet. Though the calm will only last for a moment. Soon will be the arrival of the hikers and the wanderers, vindicated from their winter hibernation. Some believe he is angered by the cacophony, fearful of the human confluence. Others believe he looks forward to the company of the “small-footed” hominids, excited at the proposition of an anthropomorphic acquaintance. While even still, others believe he does not exist at all. Neither here nor there are these speculations, for alas the Bigfoot does not care what you believe.